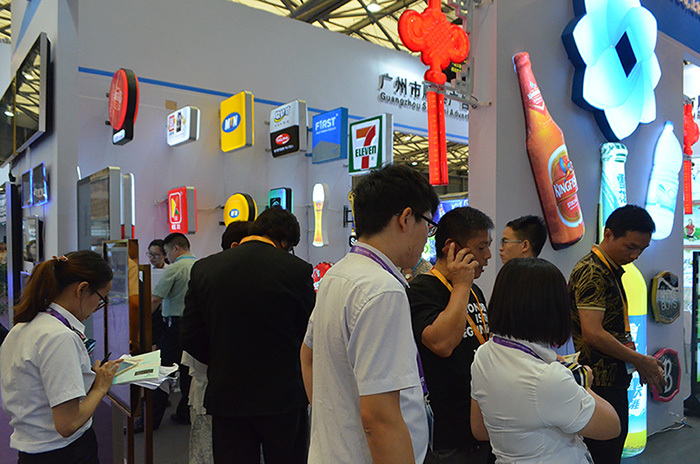 In this exhibition, our company launched dozens of new products, attracting nearly 8,000 foreign customers and 15,000 domestic customers. 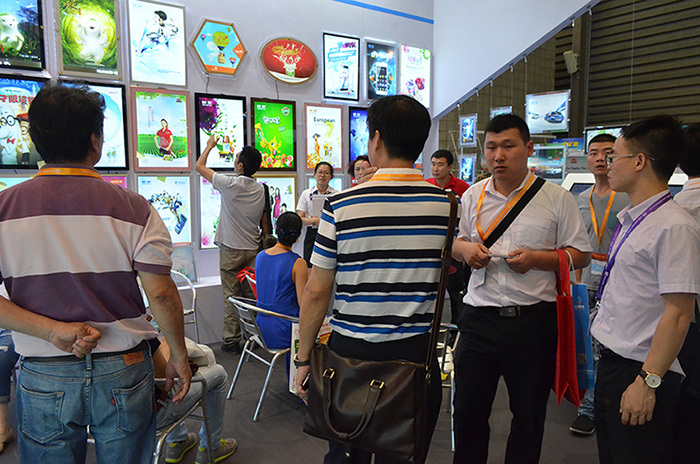 Since tailor-made services are provided for different customers' product design, size and performance requirements, nearly 1,000 customers have placed orders during the exhibition, and according to customer needs, they have arranged a special car to pick up customers to visit the factory. 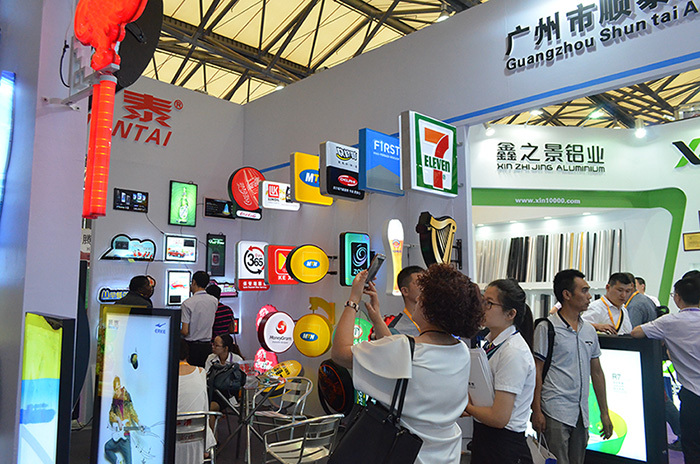 The customers are satisfied with the production process of the Shuntai advertising machine manufacturer and the strength of the manufacturer, and signed a contract with us on the spot and expressed their willingness to maintain close cooperation with us in the future. 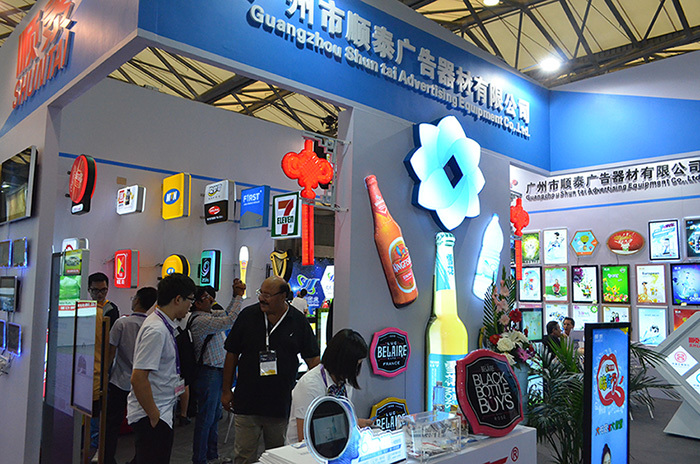 With our high-quality products and services, good reputation and reputation, our company has made great breakthroughs in the second exhibition. I would like to thank nearly 100,000 customers for their recognition and trust. Your opinions and support are a powerful driving force for our progress and an inexhaustible source of our growth. In the future development process, Shun Tai people will provide 100% quality products and services with the best efforts and customer satisfaction.